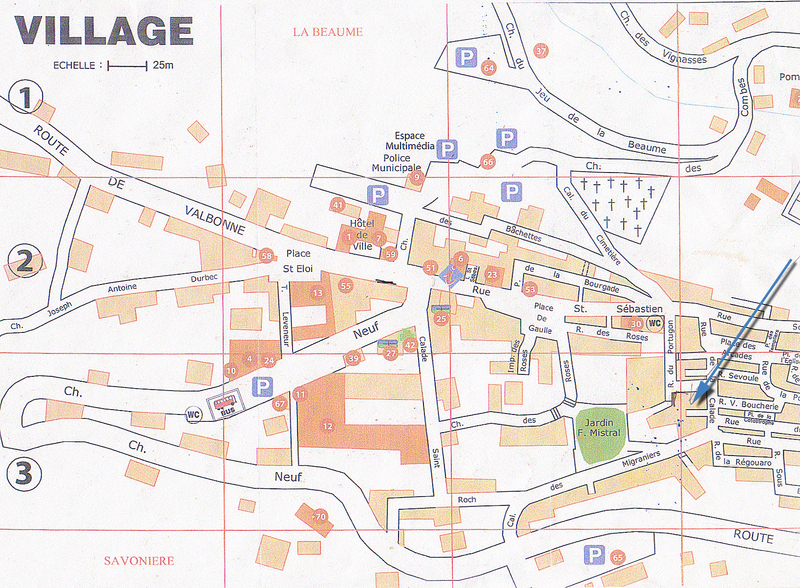 Directions to the Maison en Couleurs for loading and unloading is possible. You can park at one of the parking nearby. Here you can create a detailed map. The default is the journey from Nice airport. You can park at one of the guarded parking nearby.